On the heels of the official announcement that the next James Bond movie will hit theaters in the fall of 2019, Variety brings word that the project may have just found its director. Per the trade, White Boy Rick and ’71 helmer Yann Demange is the studio’s top choice for the next, still untitled, 007 adventure. Although Yann Demange is said to be the current frontrunner for the job, Deadline also names Denis Villenueve (Arrival, Blade Runner 2049) and David Mackenzie (Hell or High Water) as additional potential candidates. 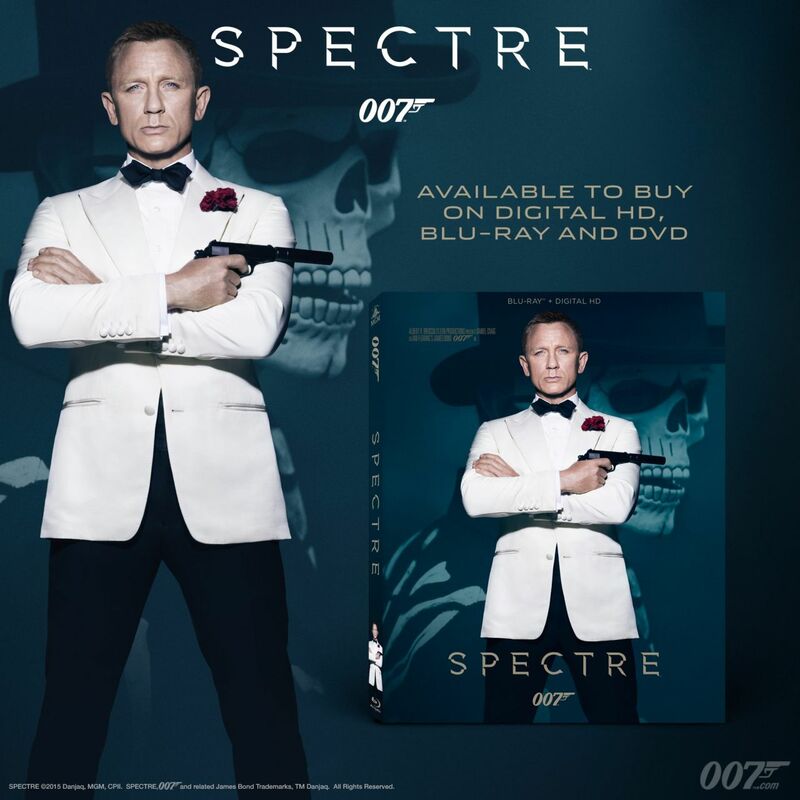 Bond 25 will open domestically on November 8, 2019, with a traditional earlier release in the UK and rest of the world. Yann Demange’s White Boy Rick, meanwhile, is set to hit theaters January 26, 2018. Set in 1980s Detroit at the height of the crack epidemic and the War on Drugs, the film tells the true story of a blue-collar father and his teenage son, who became an undercover informant and later a drug dealer, before he was dropped by his handlers and sentenced to life in prison. 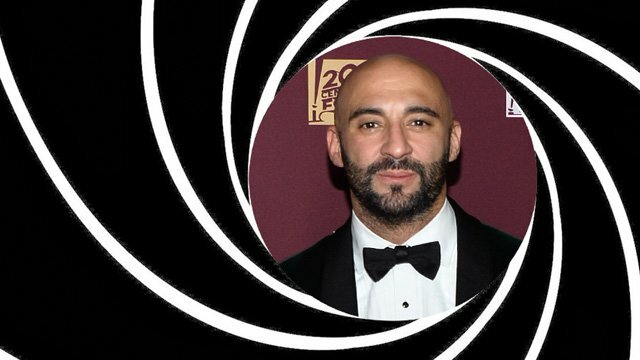 What do you think of Yann Demange as the Bond 25 director? Is there someone else that you’d rather see direct? Let us know your thoughts in the comments below!